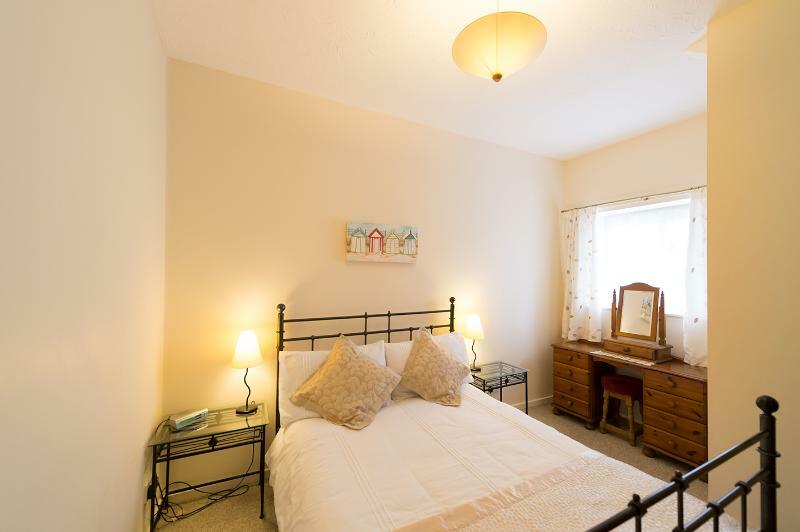 Excellent as the time before when we stayed here.Perfect flat clean and tidy and the situation is spot on out the door cross the road and down to the beach .Did this walk every morning after breakfast perfect.would recommend this holiday home to anybody. 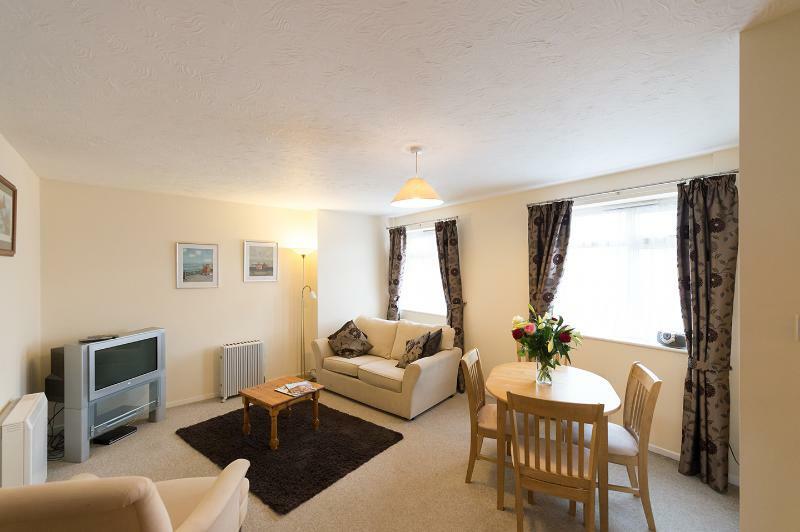 Perfect location right by the sea restaurant and shop opposite, charming flat with everything you could need for a break away. Would definitely recommend. great rental apartment very clean and you only have to walk across the road to to get to the track down to the beach. 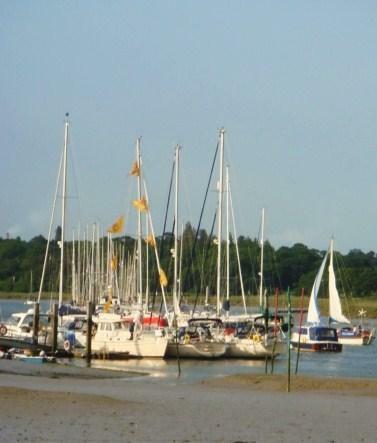 This area offers plenty to do: just three miles from the boundary to the New Forest National Park for those who love walking, cycling or horse riding, the opportunity to sail in the solent from the marina’s in Lymington or why not visit the beautiful gardens at Exbury or the famous Beaulieu Motor Museum.